Ice cream with sheep’s milk? Yummy! 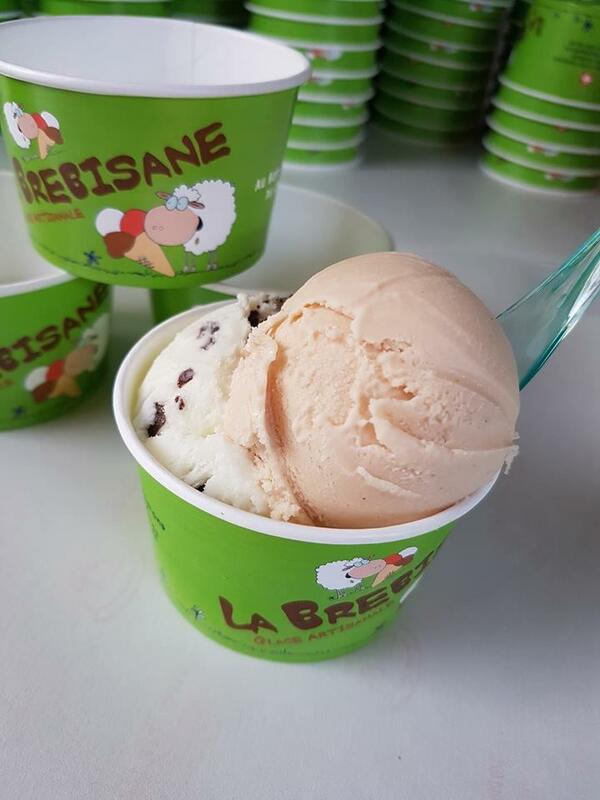 After their initial surprise, people tasting the “la Brebisane” ice cream appreciate its pleasant and fine taste. Local fruit, must be tasted, singular flavours and seasonal flavours are the four categories of flavours invented by the Chevalley family at the Praz Romond farm. Although it is not very widespread, ice cream based on sheep’s milk has many benefits. 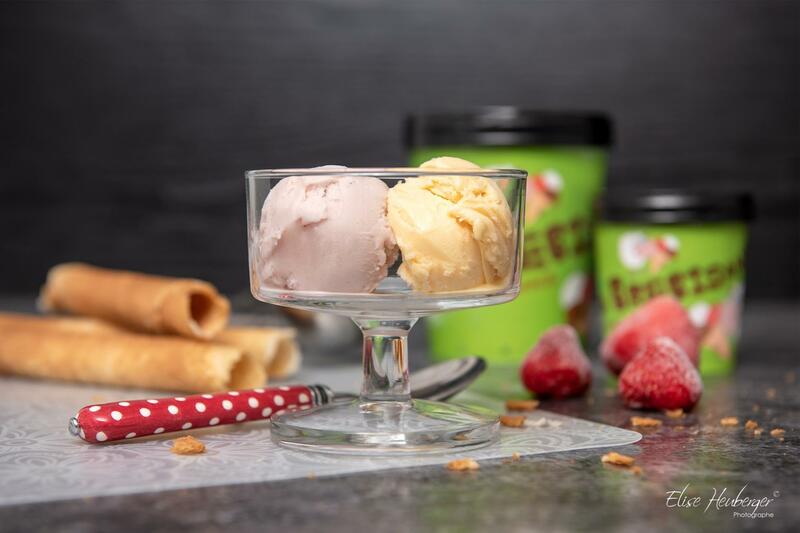 Above all its taste, which recalls the freshness of real Italian ice cream. Then its nutritional properties: sheep’s milk is more digestible than cow’s milk, great news for all those who are lactose intolerant. At the Praz Romond farm in Puidoux between Vevey and Moudon, the Chevalley family has long believed in the virtues of sheep's milk. 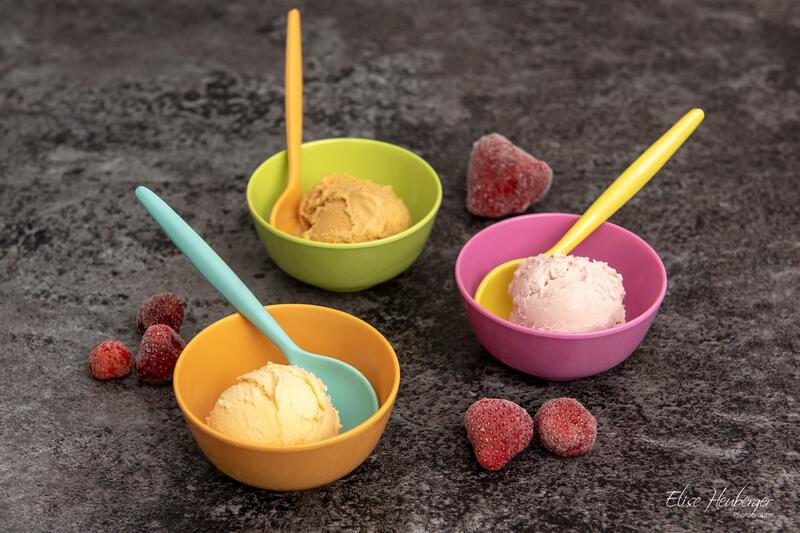 The visit to a sheepfold with ice cream tasting in New Zealand and the encounter with the artisan ice cream maker Paolo Gervasi in Lutry set the foundations for turning this idea unprecedented in the region into reality. This purely local product became rapidly known, particularly thanks to the delicious flavours “milk flower” and “raisinée” (a typical Vaudois product based on apple or pear juice cooked for hours). The latter product won the first price in the Swiss Terroir Products Competition.